Elīna Garanča. As beautiful as talented, she was a sunshine in that cloudy day. Then, after a beautiful and passionate presentation, we had a private visit of the Opera house. It was pure magic. 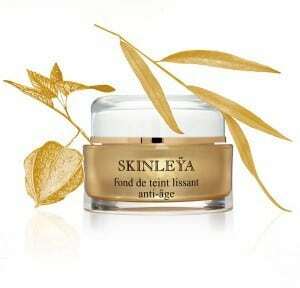 Sisley will propose in September 2 very interesting products, true fountain of youth… Let me guide you. 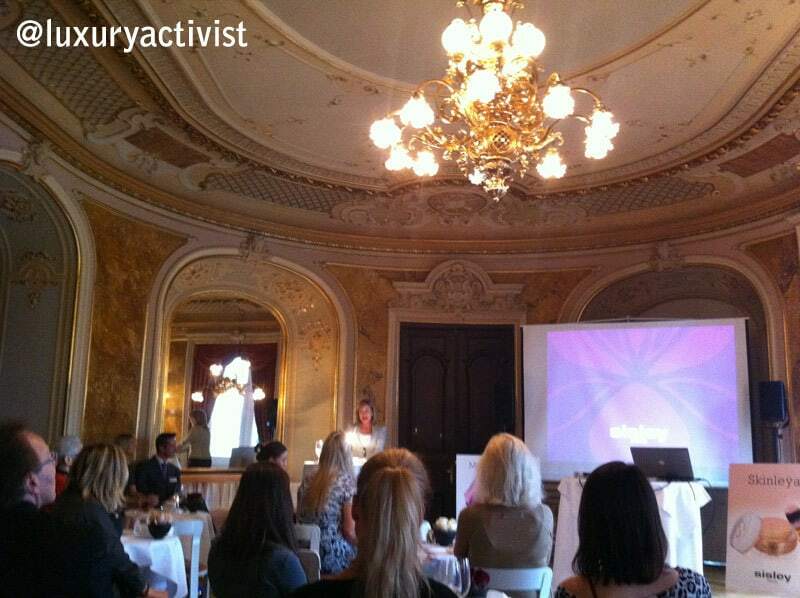 The presentation started with a warm welcome speech by Rosemarie Haber, General Manager for Switzerland. 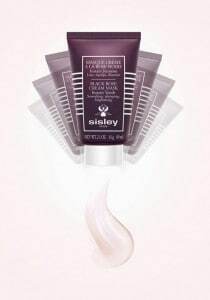 Sisley got a positive year in 2010 and today we can really say they have a 3 Brand pillars: Make up, Skincare and Fragrances. 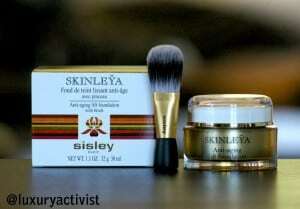 SKINLEŸA – Anti-aging lift foundation with brush. Interesting crossroad between Makeup and Skincare. All the benefits of Sisleÿa at the service of the perfect foundation. We can say it is a true high-precision foundation. More and more women are looking for the perfect foundation. They want a product that gives them the perfect skin but also that preserves their skin. That is why many brands added anti-aging to their makeup products. 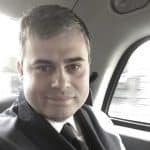 So the question is : What Skinleÿa brings more than what we have already in the market? – Tourmaline microcrystals for stimulation and microcirculation. – Alkekengi Calyx extract for anti-collagenase activity, anti-free radicals. 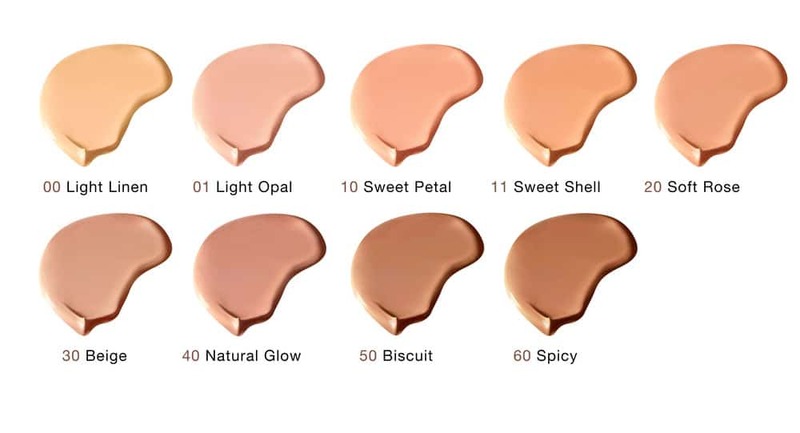 9 natural shades to enhance all skin tones, from light linen to spicy. It was created to blend into the skin. This new creation will be sold in a 30ML pot for less than 170 dollars (recommended retail price). 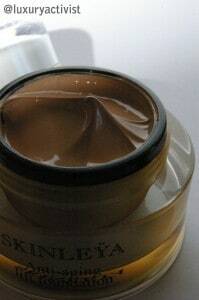 The expert advise: “do not replace your daily cream with such product. 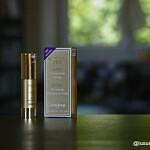 The secret of perfect complexion is a moisturized skin and a moisturizing foundation.” Got it! 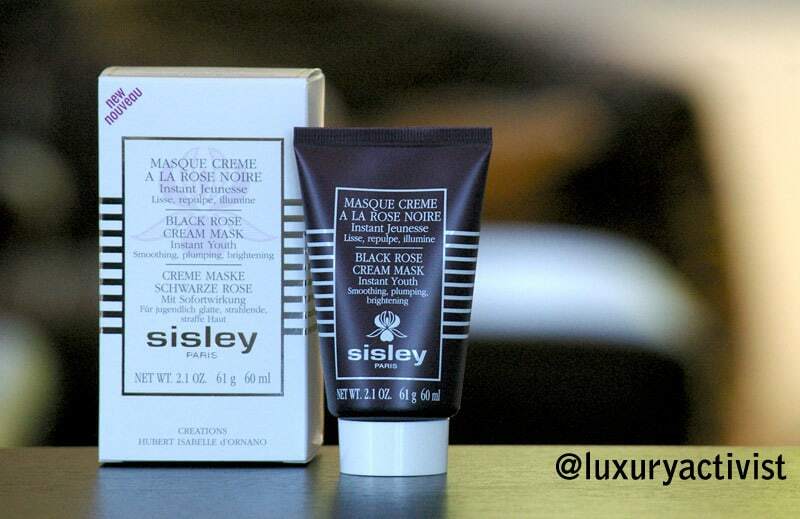 We know, Sisley has already a pretty complete collection of beauty masks. But for days when the face is tired, lined and drawn with a sallow complexion, the Black Rose Cream mask is the solution. It is a real instant youth effect. I tried yesterday and the benefits came instantaneously. We feel fresh, relaxed and with a skin surface equalized. This cream mask has a 3 action program. 1- A cocktail of anti-aging active ingredients for a smoothing and plumping action. 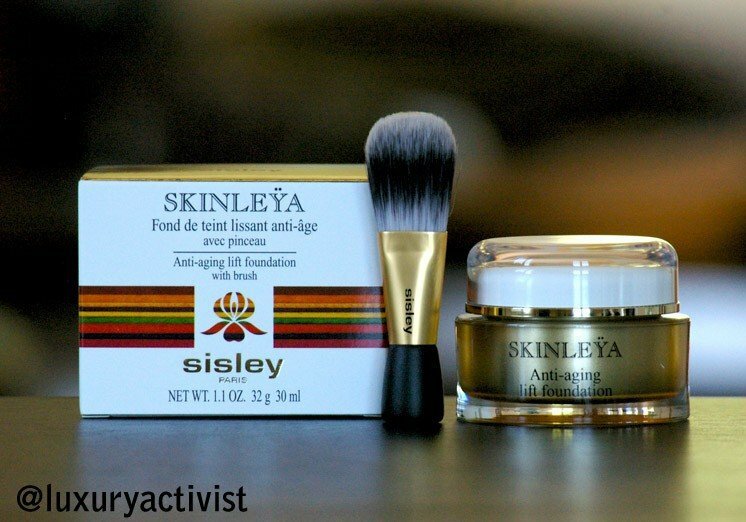 The key anti-aging Sisley actives (Alkekengi calyx, Padina Pavonica and Vitamin E) is here blended with the Black Rose extract, a powerful anti-free radical. 2- Plant extracts rich in trace elements, vitamins and amino acids for a Revitalizing action. A clever mixture of 3 vegetal extracts was brought: Red vine leaf, Chlorella and Geranium. All 3 with very stimulating properties. Sisley introduces a new active to its palette: The Great Mullein extract. 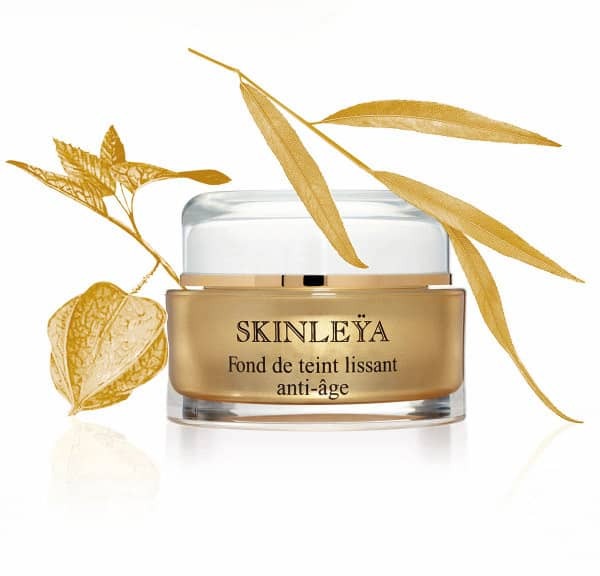 Exclusive to Sisley, it prepares and protects the skin in the morning as well as provides a feeling of soothing comfort at night. In addition, we have Shea butter, pro-vitamin B5, Vegetable Glycerine , Phytosqualane, essential oils of Rose and Magnolia. Just beautiful. The expert secret: apply a generous layer to the face and neck, avoiding the eye contour. Leave for 10 to 15 minutes, then wipe away excess using a cotton wool pad. I followed exactly this and the result was really great. I also tested their Global skincare cream for men, Sisleÿum, You also need to try it! Each year, September is the moment for Complexion. All brands launch their new fondation. If you need to choose one brand, I would advise to choose these 2 products. Thanks to these two beauties, time will pass…… but not by you !